The administration team are responsible for making appointments for all of our practitioners and for collecting fees following consultations. They receive all phone calls, manage the receipt of mail, medical reports, undertake filing and do all of the clerical work. Each morning they prepare the rooms for the doctors. They also pay the bills and manage the financial aspects of the Practice. 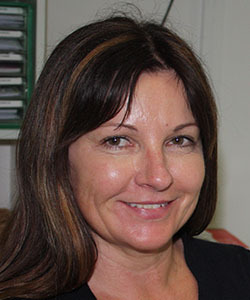 Robin has worked in the Health sector for 12 years, the last 9 years of which have been at Bayside Medical. Having started as a receptionist, her knowledge and skills have elevated her to the position of office manager. Being born in Glenelg and living much of her life in the area, Robin has an affinity for the lifestyle that Glenelg offers. She enjoys travel and takes the opportunity to do so when on leave. Yvonne has been a receptionist for over 20 years. She enjoys long walks on the beach, movies and spending time with family and good friends. 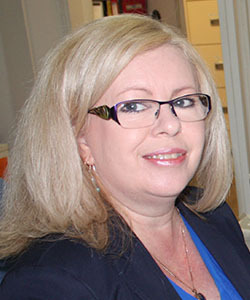 Sharon has worked in reception at Bayside since mid 2012. 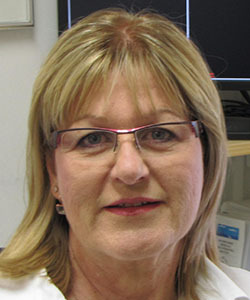 Prior to that she worked at the Queen Elizabeth Hospital for 20 years. She enjoys socialising with family and friends and enjoys most things that life has to offer including walks with the dog and most sports.